Dying intestate leaves your estate’s ownership in contention. You need a will regardless of how much you own. There are several types of wills based on the type of estate you have and how you want it distributed. Most people erroneously assume their property automatically passes on to their spouse or partner after their death. But there are different wills, explains a lawyer from a Salt Lake City firm. Day Shell & Liljenquist, L.C. explains that these professionals will help you evaluate to determine the best for your relationship. Here are the types of will for couples and civil partners. These are meant for married and unmarried couples. Joint wills generally leave property to a surviving partner then outlines the third parties who will get the property after the surviving partner dies. A partner cannot change a joint will to include a different third party after one partner passes on. 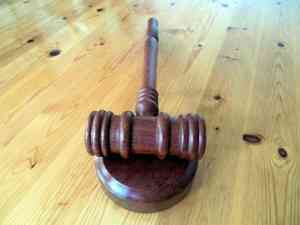 The will can also only be revoked if both parties consent to the revocation. These include two separate wills in which the couples leave everything to each other and are the executor of each other’s estates. A mirror might include different or similar third parties after the death of a surviving partner. Unlike a joint will, a surviving partner can alter the will if he/she wishes after the other’s death. These wills comprise two separate wills with similar provisions. Unlike a mirror will, however, a surviving partner cannot change the will and abides by the wishes of the deceased partner. A mutual will may also include parties other than the couple to protect a partner’s interests. 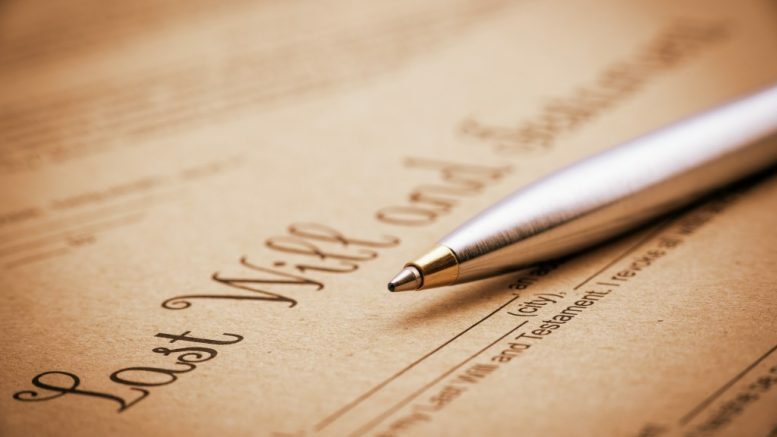 Most couples have to contend with a long probate process after the death of their partner. With the above wills, this does not have to be your spouse’s or partner’s fate. Get a lawyer today to assess your estate and advice on the best will for you and your partner.